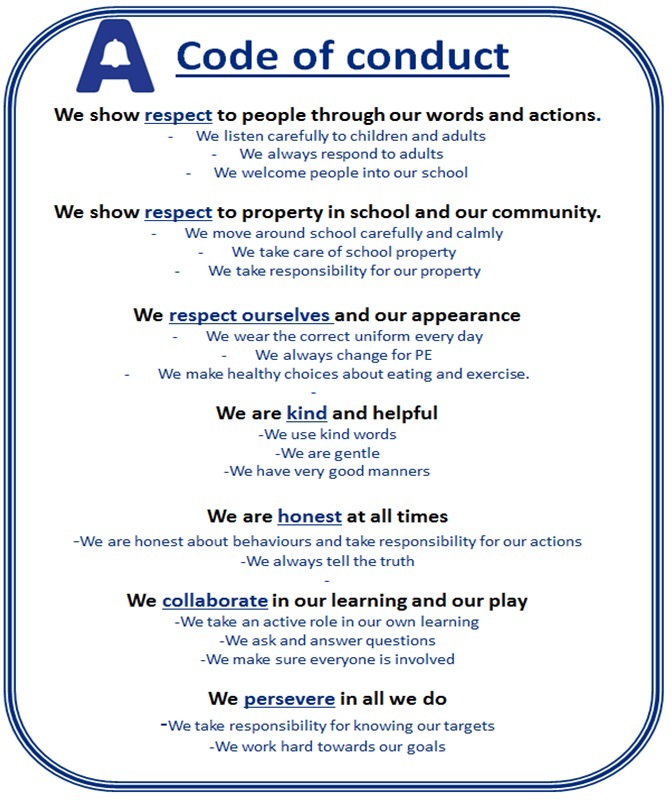 They form the basis of both a student and staff code of conduct and run implicitly through all teaching and learning. Aspects of the school values and Social, Moral, Spiritual and Cultural (SMSC) education run through our core subjects and our foundation subjects, as well as in our assemblies, displays, after school clubs and enrichment opportunities so it is truly part of the ethos of the schools. To develop independent thinkers and learners. To encourage debate and critical thinking. Fascination in learning about ourselves. To ensure children leave Ashburnham as well-rounded, balanced individuals who have a broad understanding of the world around them and the part they play in it. To ensure children understand the contribution they play in society to enable them to have a positive impact on the world around them. To develop children’s confidence in a variety of social settings.